3 business grade computers for sale. 2 Desktops and 1 laptop All are ready to go right now. 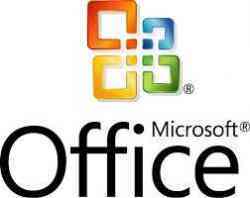 ALL HAVE FULL MS OFFICE SUITE installed and activated. All have virus/spyware and malware protection. $250 FOR THE LAPTOP AND $200 FOR EACH DESKTOP.